Zhengzhou CamelWay Machinery is an excellent concrete batching plant manufacturer, and the company has many types of concrete mixing plants for customers to choose. CamelWay Machinery offers HZS60 concrete batching plant, HZS90 concrete batching plant, HZS120 concrete batching plant, HZS180 concrete batching plant. They are all belt conveyor concrete batching plants. 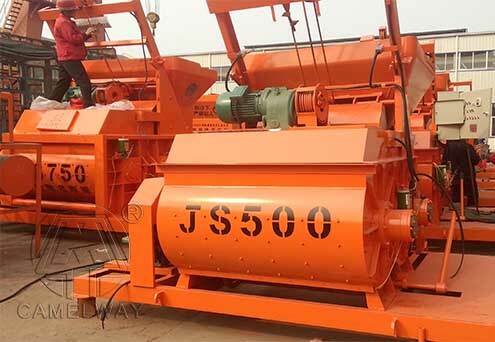 HZS25 concrete batching plant, HZS35 concrete batching plant, HZS50 concrete batching plant and HZS75concrete batching plant are also on our catalog.